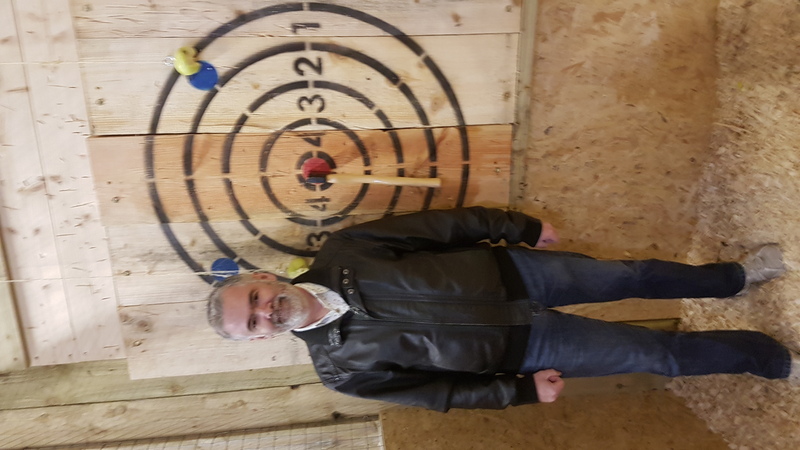 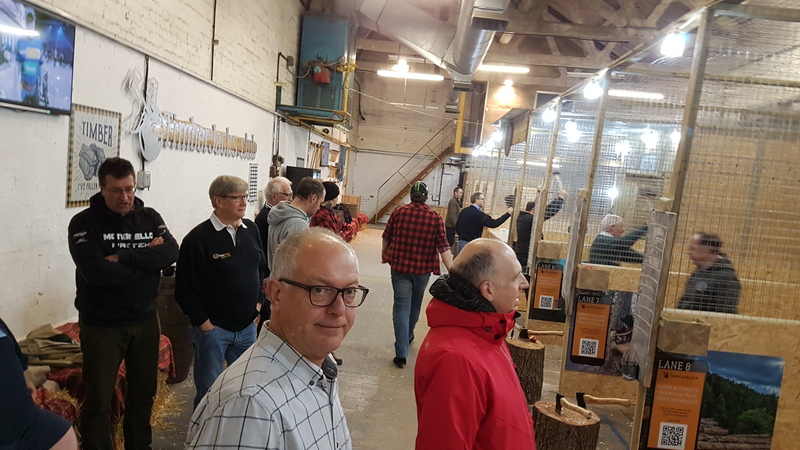 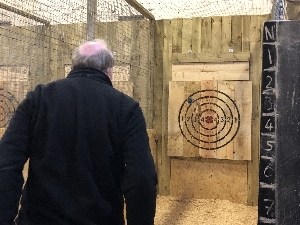 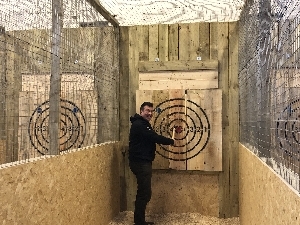 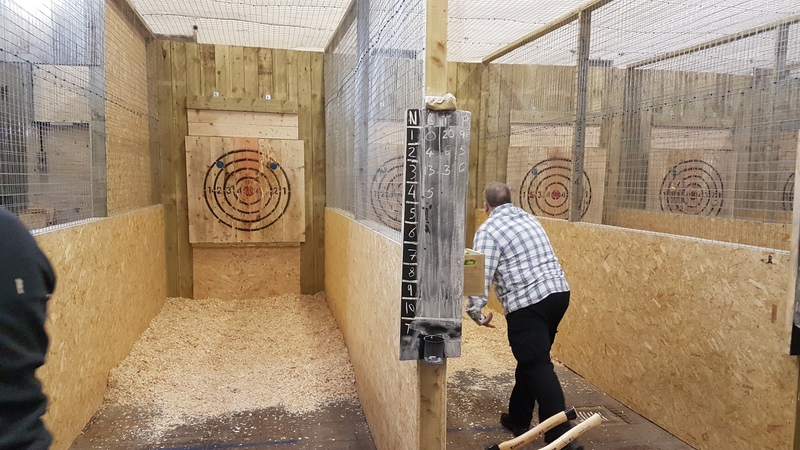 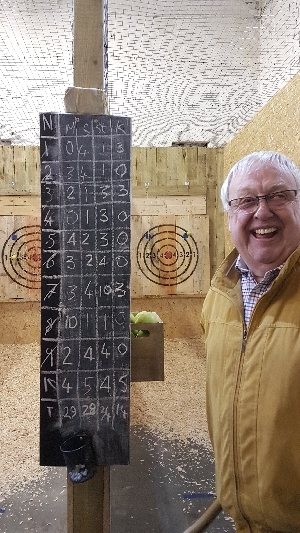 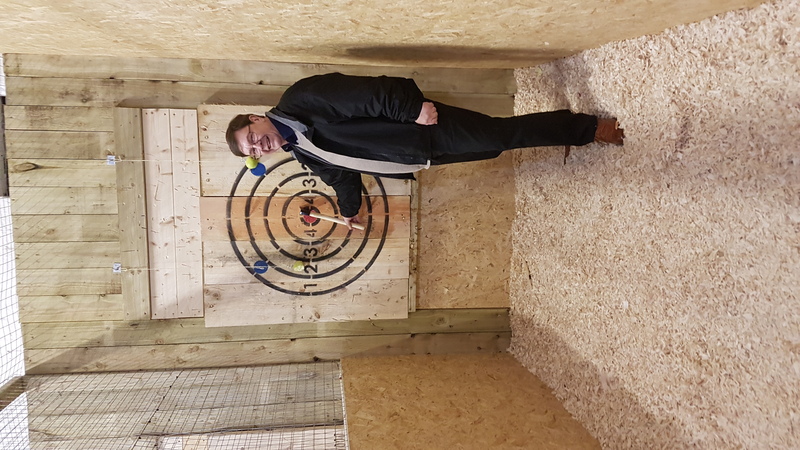 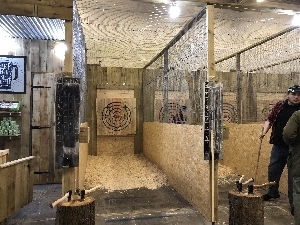 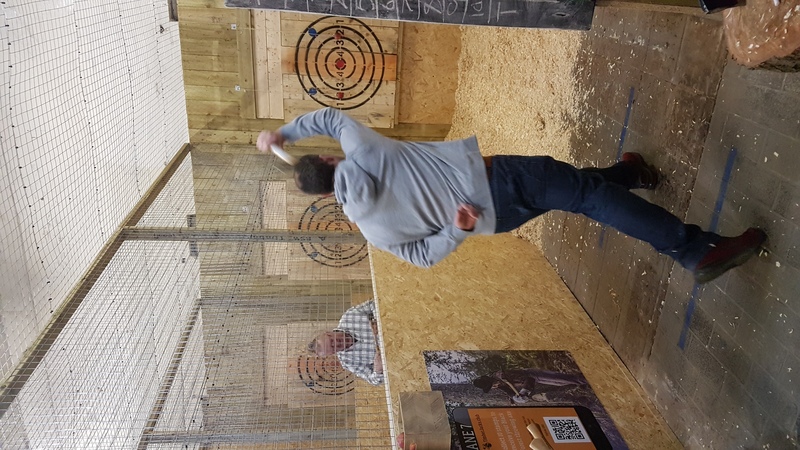 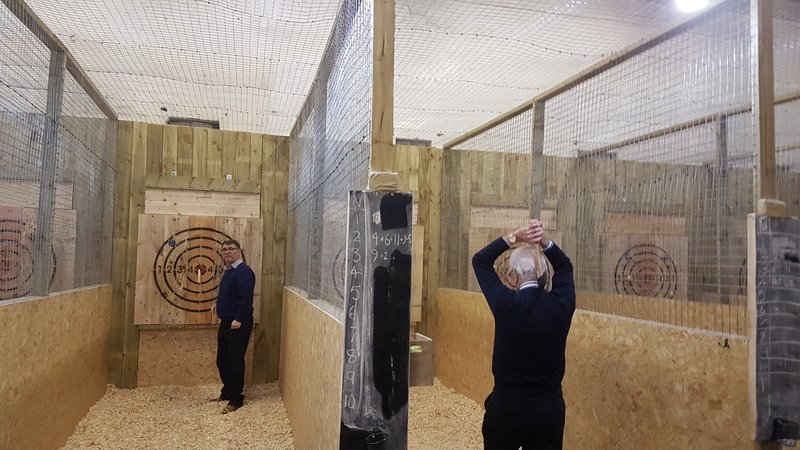 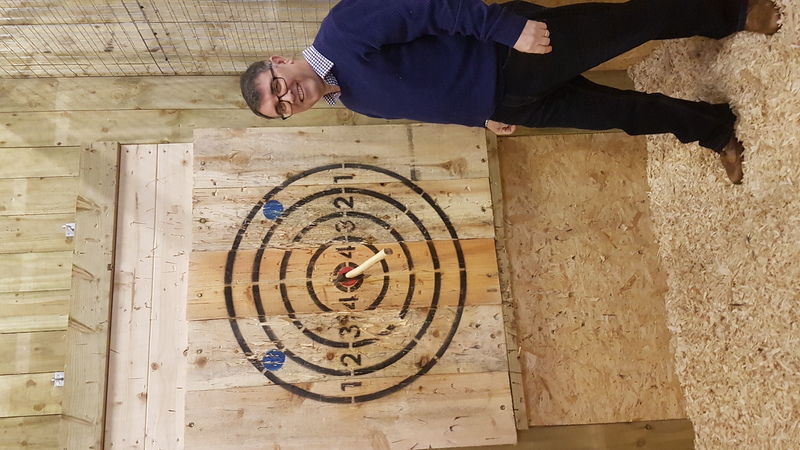 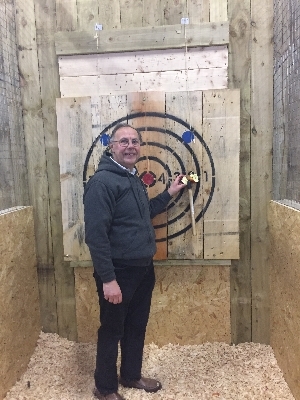 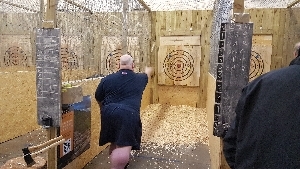 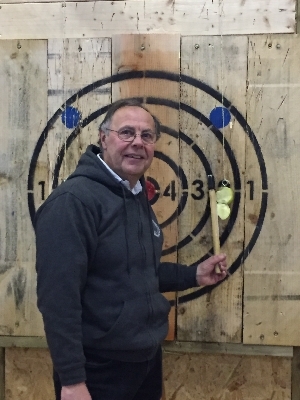 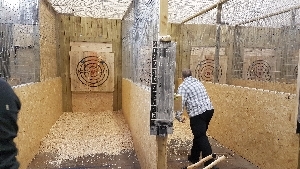 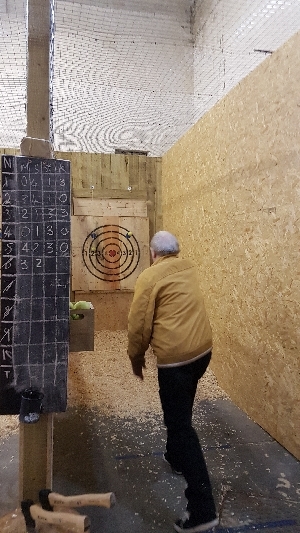 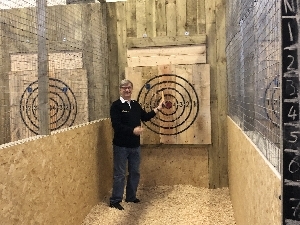 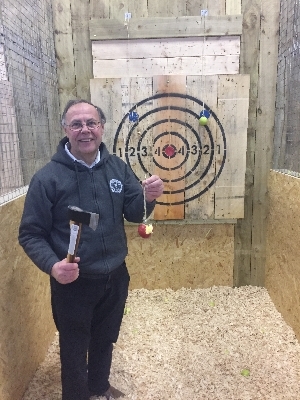 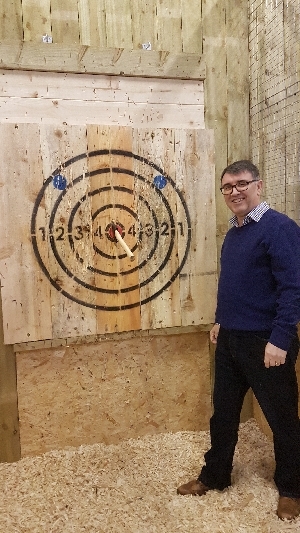 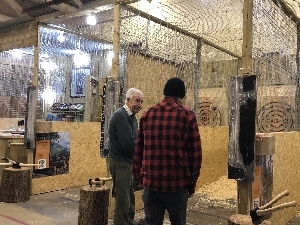 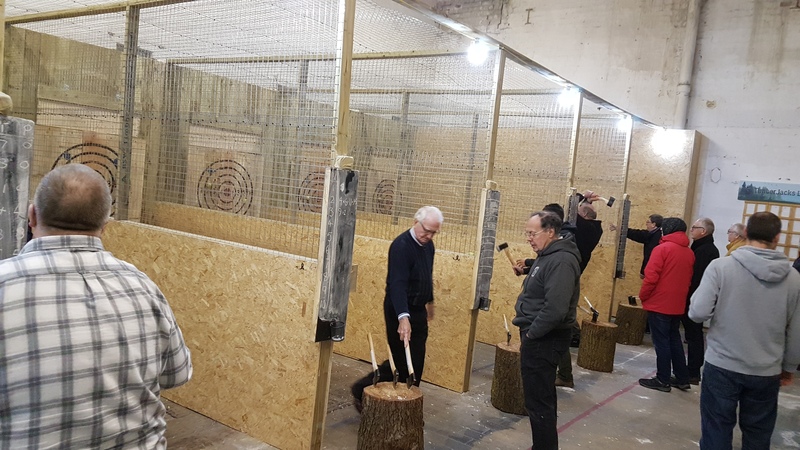 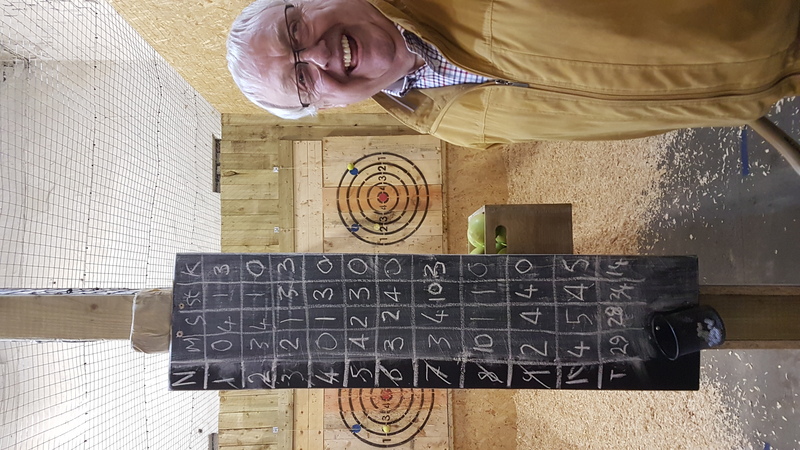 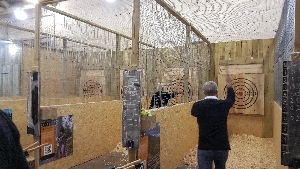 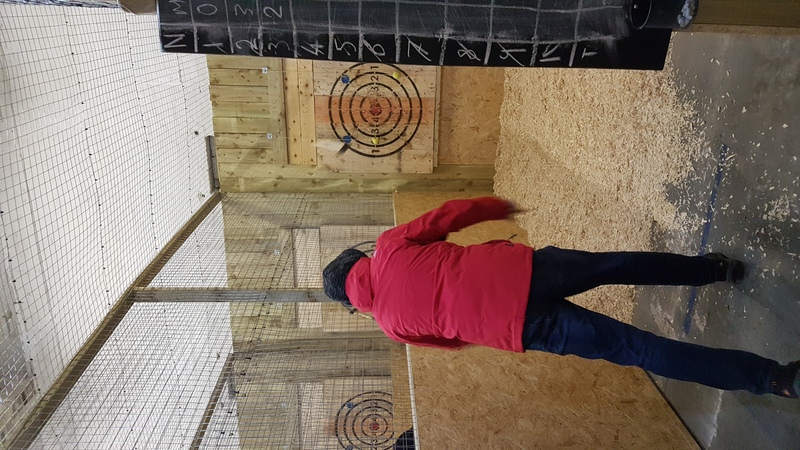 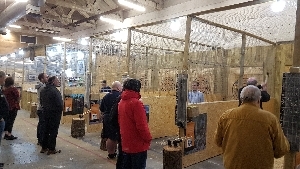 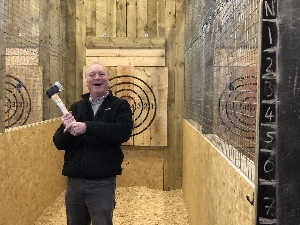 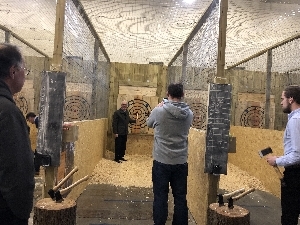 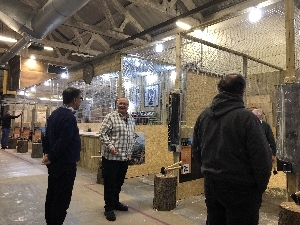 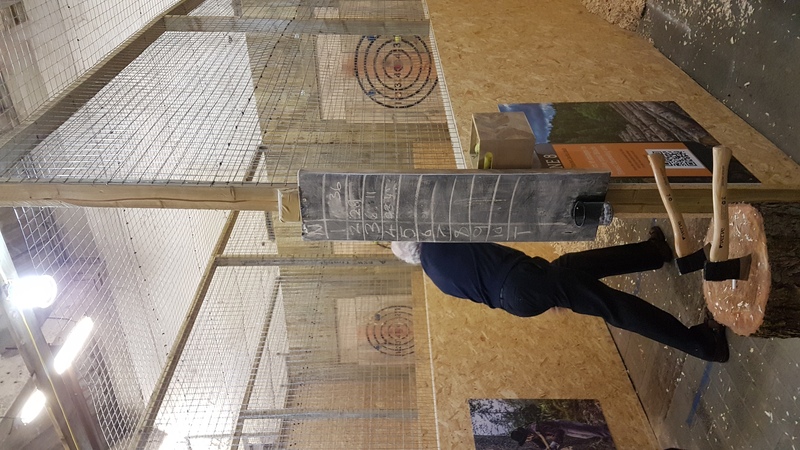 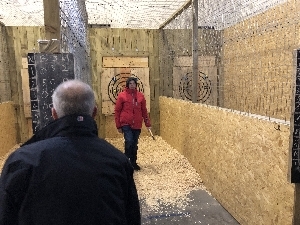 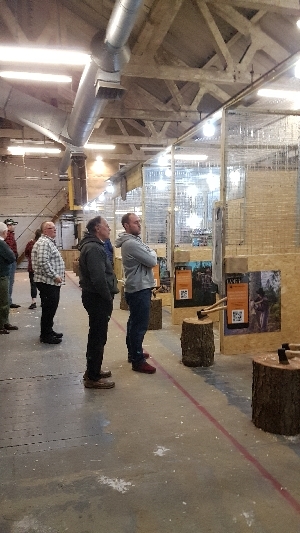 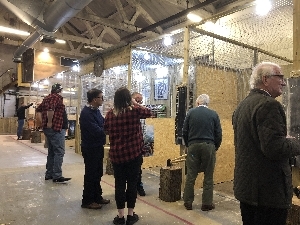 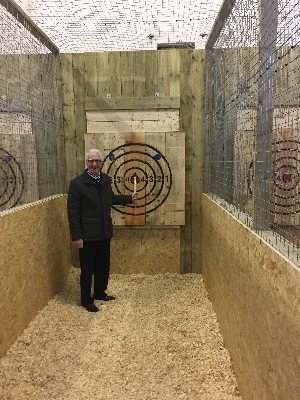 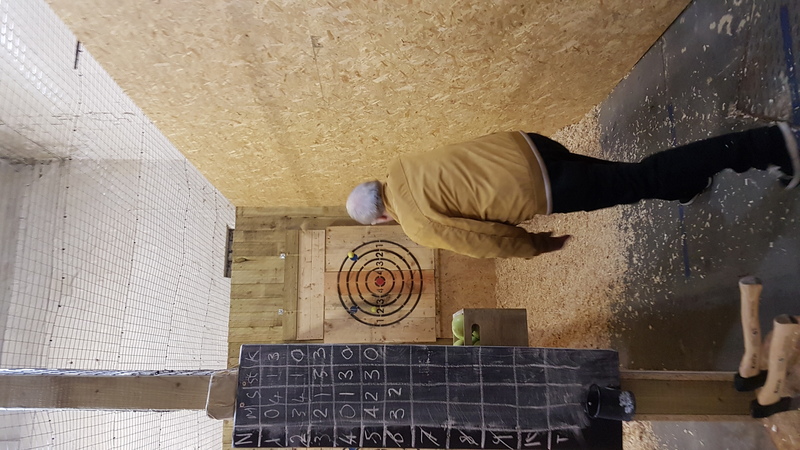 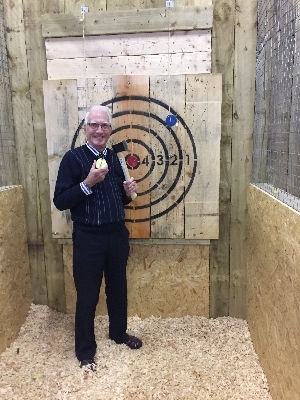 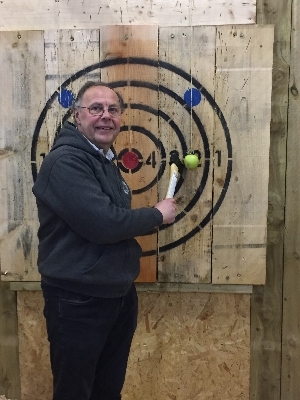 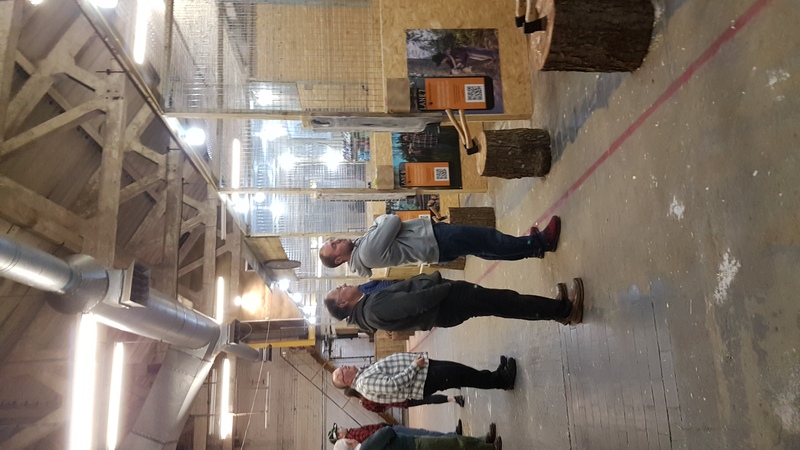 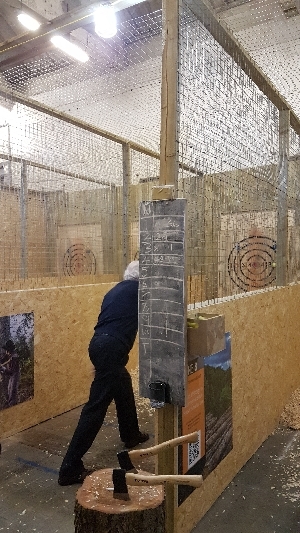 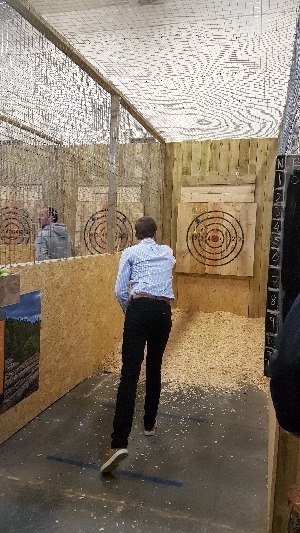 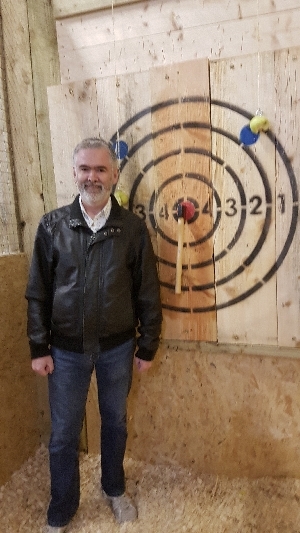 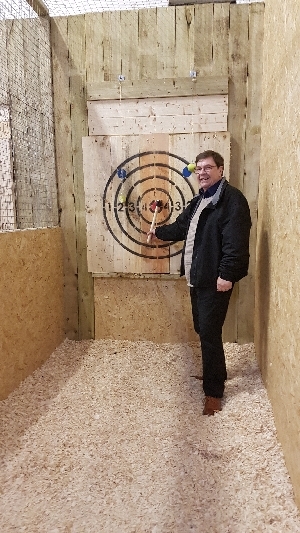 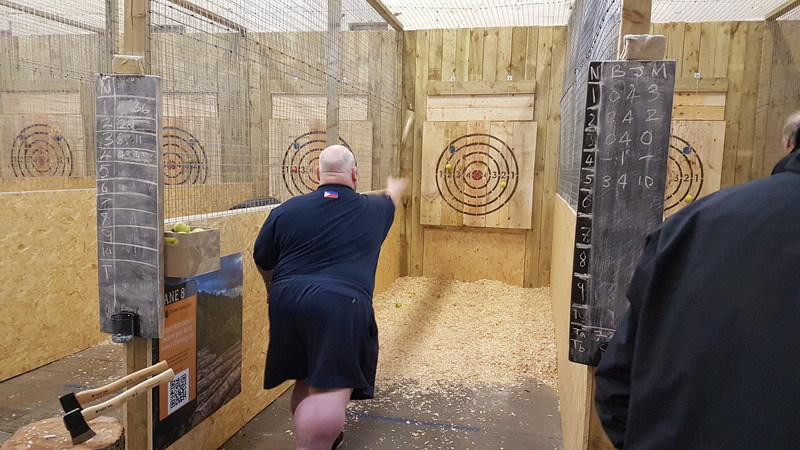 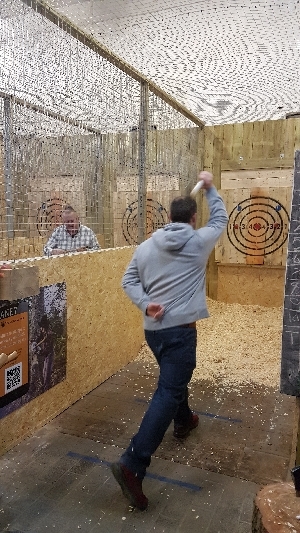 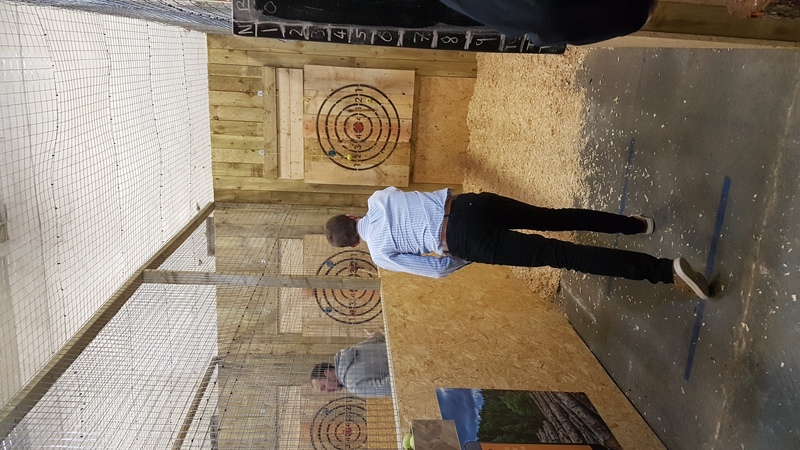 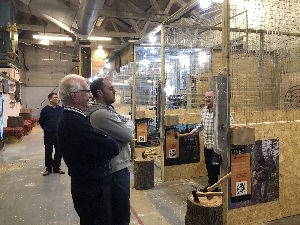 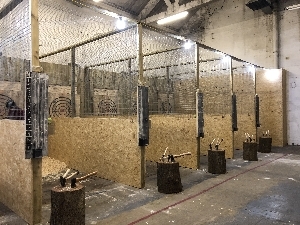 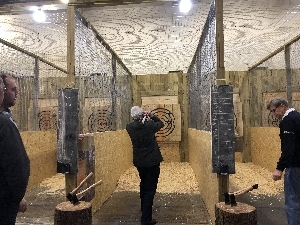 The latest novel sports craze sweeping the nation: Target Axe Throwing! 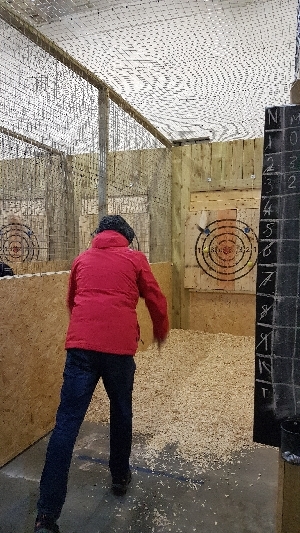 So we channelled our inner Jason Mamoa, practiced our apocalypse survival skills and simply had some fun with something that is basically darts on steroids. 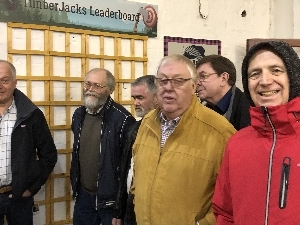 Please do not copy or reproduce these pictures without permission from the ABC 41 club Chairman. 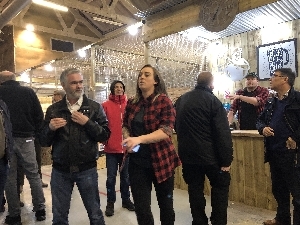 NO BEER WAS DRANK BY 41 CLUB! 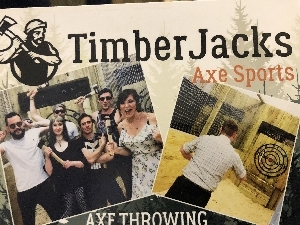 Information printed here is done so on a good will basis. 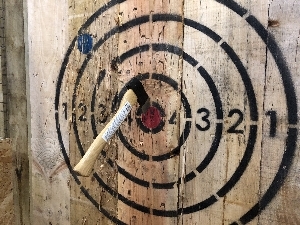 Accuracy is to the best knowledge of the webmaster at the time of publishing. 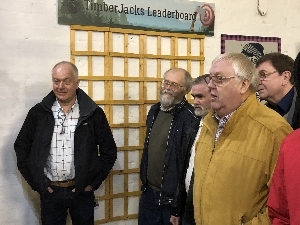 All rights are reserved and copyrighted©2019 Jonathan Lees. 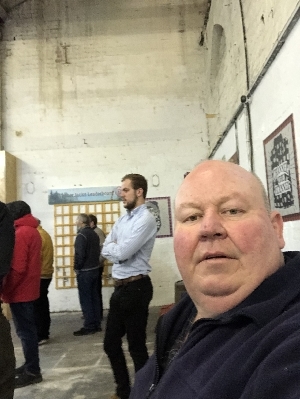 If you have any suggestions or any problem whatsoever with the information contained here please contact J .Lees immediately.